The new year is almost here! Just enough time to get one final 'best of' post published before 2012 is gone. This one is going to highlight my favourite companies for bath and body products. These are in no particular order. In addition to being the year I got into lip products, 2012 has been my year for trying out new shower gels. 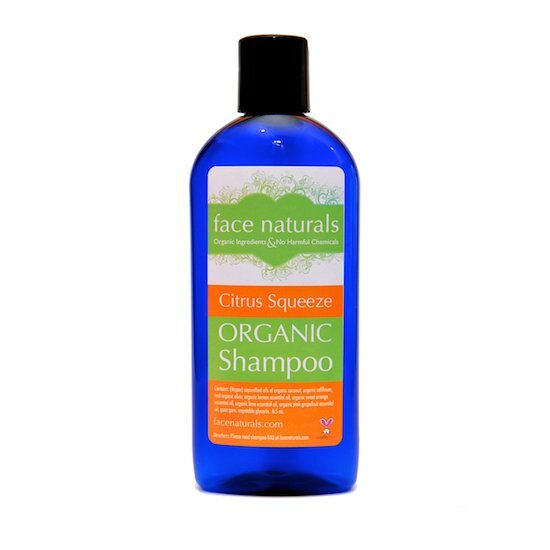 I reviewed a number of them over the course of the year and Face Naturals came out on top - it's my favourite so far! I also really like their body lotions and scrubs. 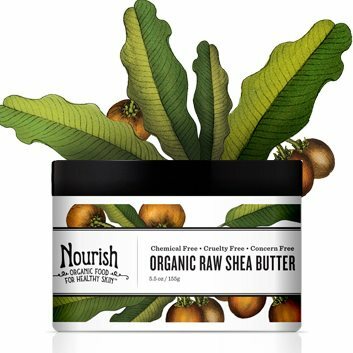 Nourish is a brand I've purchased from Vitacost, but their products are also available direct from the company and at Ulta if you're in the US. 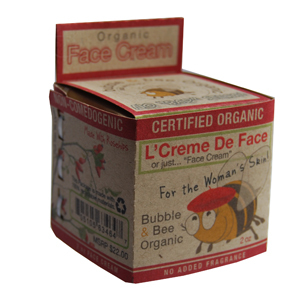 The whole range has fantastic ingredients and is affordably priced too. Their packaging is super cute as well! I've been loving the Organic Body Polish, which is gentle enough for your face and body, and I've just picked up a body wash to try out next. As I've mentioned before, Young Living is my first choice for essential oils. For that reason, I'm a big fan of their body care products, which as you might expect, smell amazing. I use the Valor Bar Soap to wash my face every day and the Boswellia Wrinkle Cream is my favourite splurge moisturizer. The body lotions are also great! Earth Mama Angel Baby is another brand that both your skin and your wallet will thank you for using. Their scents are not consistently favourites for me, but I love the products themselves. Luckily for me, many things have an unscented option! Don't be turned off by the branding - these are great products even if you don't have kids. I buy mine discounted from either iherb or Vitacost. Seriously awesome scents. The squeezed lime shower gel smells just like cutting into a fresh lime. Their face cream didn't work the best for my face, but it makes a great intensive moisturizer for your hands or any other dry patches. What are your favourite bath and body companies? Wishing you all a fantastic New Years and an even better 2013! I'll have to check those out - I haven't even heard of several of them. I love Lucy Minerals too! Happy New Year. I have so many favourites for 2012 but discovering Bodhi was a highlight.